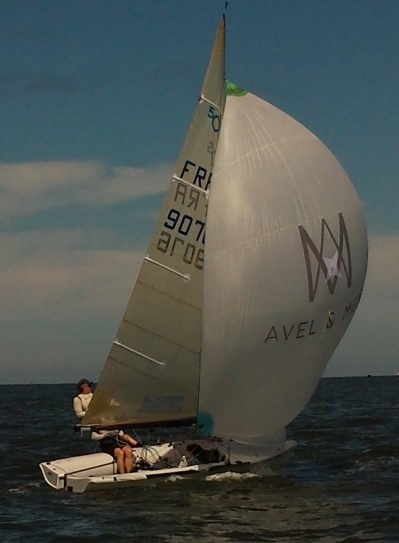 Avel & Men is part of the sailing and regatta world: a 505 dinghy flies Avel & Men colours at French und international competitions, and a Quarter Tonner, which cruises in South Brittany, also displays the Avel & Men insignia. Our participation in regattas is obviously a passion but also allows us to get direct feedback on our products from the sailing community. We saw a great deal of enthusiasm for our personalised range of products and decided to expand it. 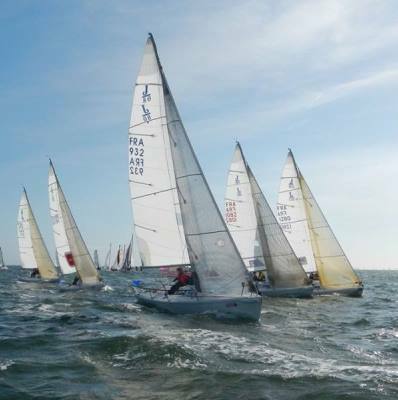 Here you can see us competing in the French Championship off the coast of Normandy. Each of our products is named after a water spot famous for its regattas. Professionals and amateurs alike can take part in prestigious regattas. The“Round the Island Race” in Wight, the Spi Ouest France or the “Sydney Hobart” are regattas we follow with great interest. 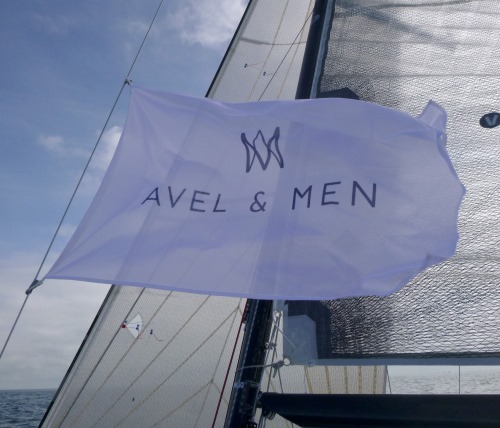 At Avel & Men, we both take part competitively in regattas and cruise for leisure. We keep you updated on Facebook and Instragram. Follow us!